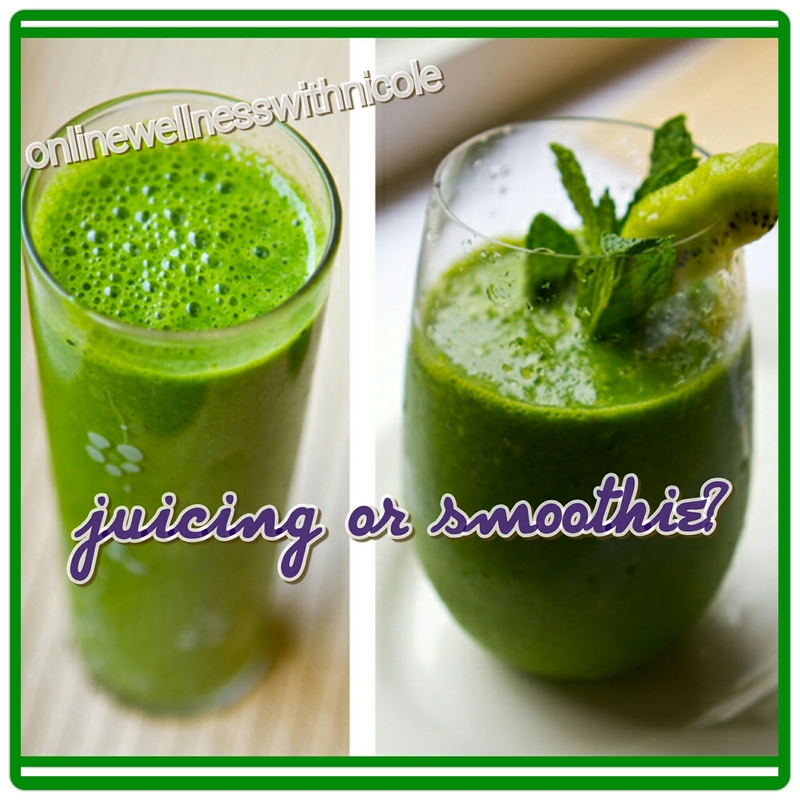 Does a juice or green smoothie cleanse have to last 10 days? How long you choose to cleanse is up to you. Studies show that you are able to have great results in a short amount of time. You can schedule a weekly 1 day – preferably a mid-week cleanse. If you are more experienced, feel free to add a couple more days. A one-day cleanse is just right when you want to spend a quiet day oriented towards physical and mental rest and rejuvenation. Use this reset as an occasional tool as part of an overall wellness routine. Tips: Start the day with warm lemon water. If you are accustomed to this morning drink try adding a capful of raw, unfiltered apple cider vinegar, a pinch of cayenne pepper, and a hint of honey. If you want to do a to rejuvenate your system or to simply get back on track that’s great! Chose a time frame that fits your schedule so you can focus on taking care of yourself. The third day of any cleanse is when you will begin to notice a change. There are many benefits oYou may notice a change in your skin, weight loss, and renewed energy. Use a longer cleanse sporadically. If you try to do these back to back you will notice a slow down in metabolism. You should do longer cleanses every few months, or seasonal. This will allow your body time to reap the most benefits from longer cleanses. Tips for cleansing: Plan your cleanse. Ease into your cleanse. Start by replacing a meal or two with your juice or smoothie a few days before. This will allow your body time to adjust and decrease the withdrawal symptoms of your cleanse. After your cleanse (regardless of the amount of days) transition off your cleanse by adding in one meal a day until you have worked your way back into your 3 meals a day routine. Whatever type of cleanse you choose, be patient with yourself. Get plenty of rest, keep exercise to a minimum. End your day with warm herbal tea and meditation. Always make time for self-care such as a nice warm bath, a massage, or simply catching up on some z’s. Click here for a FREE 3 DAY CLEANSE if you feel strong keep going, you can always repeat or add some smoothies of your own.